– What locally sourced materials are available (timber, stone etc)? – What are the limitations of these materials? Is our initial proposal even viable with the materials we have available? If not, what materials would make it viable? ​- How do the spaces function? We had an idea of sizes and what goes into them, but a more detailed look at how people move around and interact, the quality of the spaces etc is necessary to fully understand how we can structure the accommodation and whether our initial thought paths are the most optimal route. Functionality is of the utmost importance – the aesthetics can be amazing but if the spaces within fail to function successfully then the design has failed. 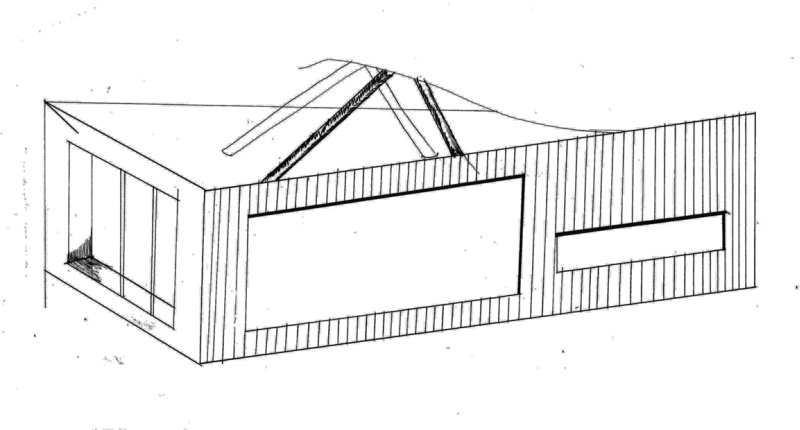 – Within our footprint, what can we do with the roof to ensure this doesn’t become a generic box? 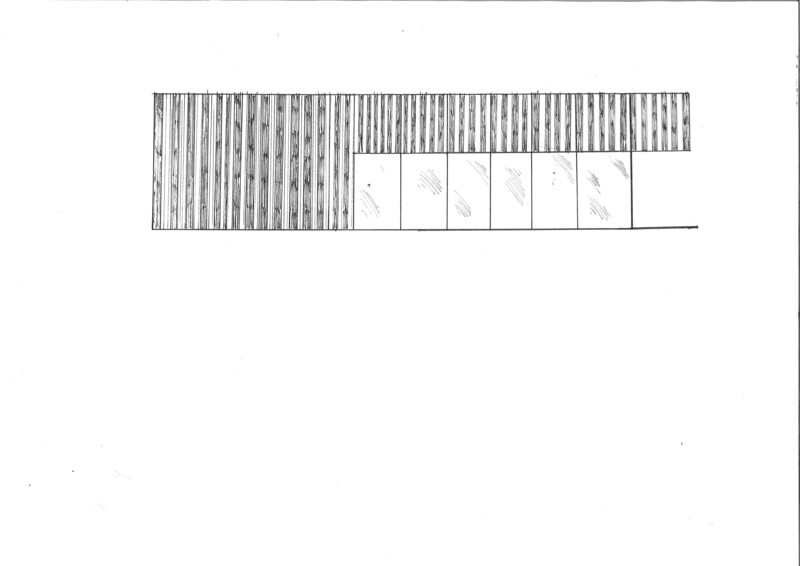 This is where the aesthetic appeal of the design is going to be, so exploring the applications of oak and ash in a roof structure will inform how far we can take it. – Do these locally sourced materials provide the flexibility we require/desire? If not, what alternatives are there and do these fit within the location? 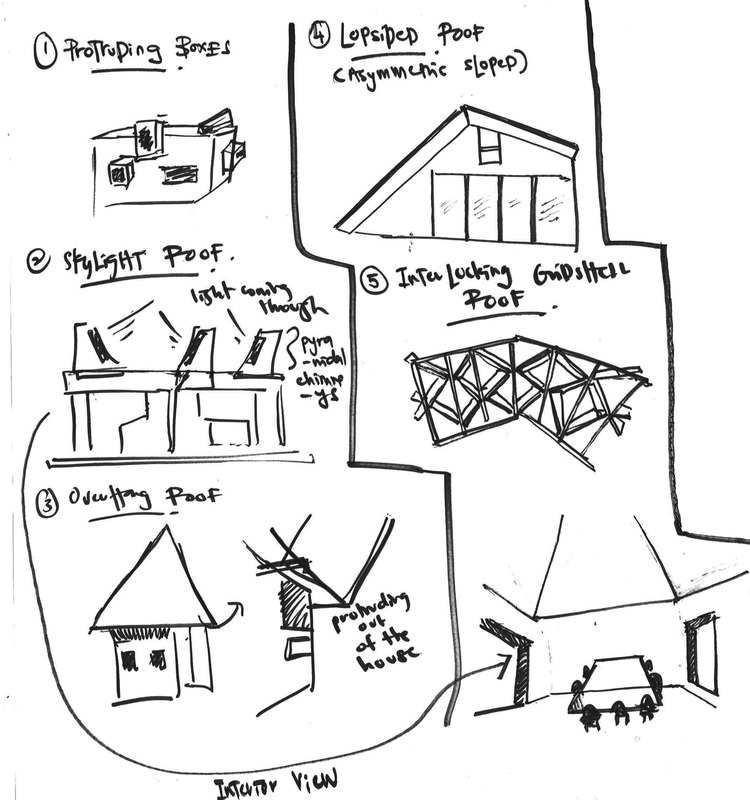 ​- What sustainable strategies can we employ to aid the eco credentials of the building? Does the incorporation of these dictate any restrictions regarding materiality? Does the layout/form need to be reconsidered to maximise the effectiveness of these strategies? – What is the cost impact of employing these strategies? Additional funding streams could be available (see Area of Outstanding Natural Beauty website) to supplement the budget if any of these are worth pursuing. 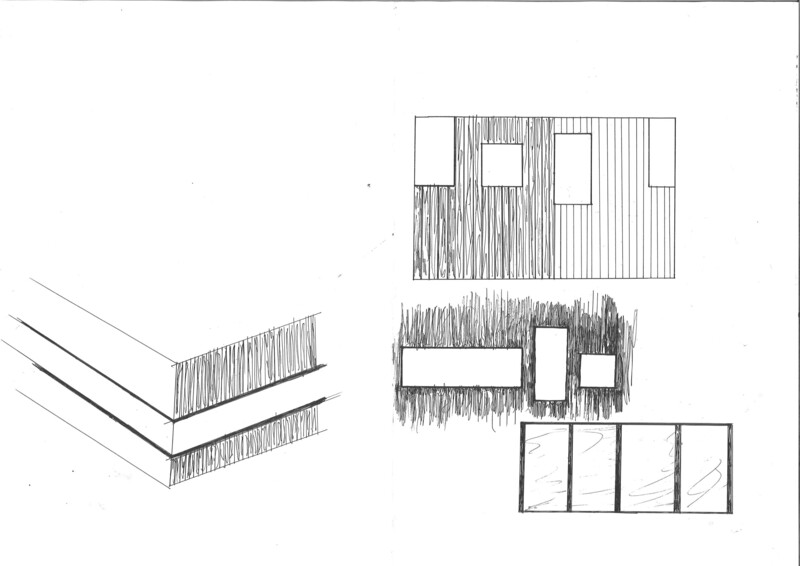 – How can we reflect the activities/qualities of the site and link to nature through the facade? 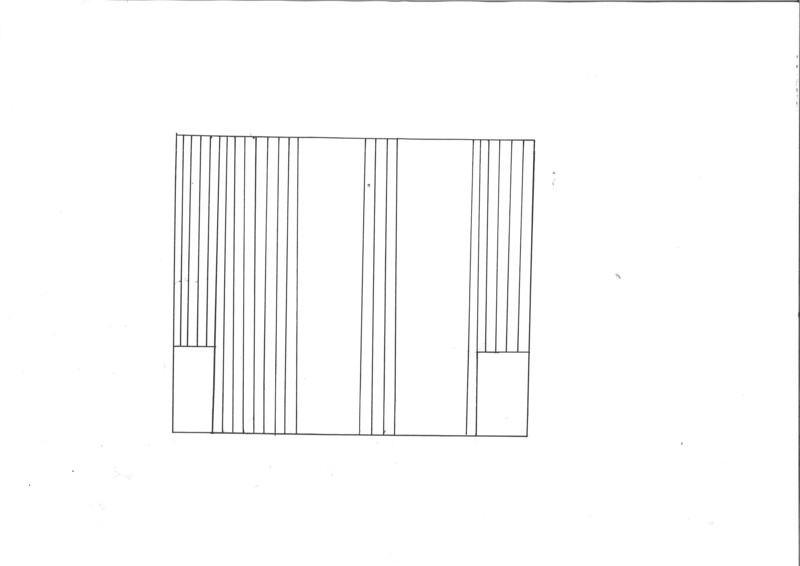 Can the materials be used more interestingly that just standard horizontal/vertical cladding? 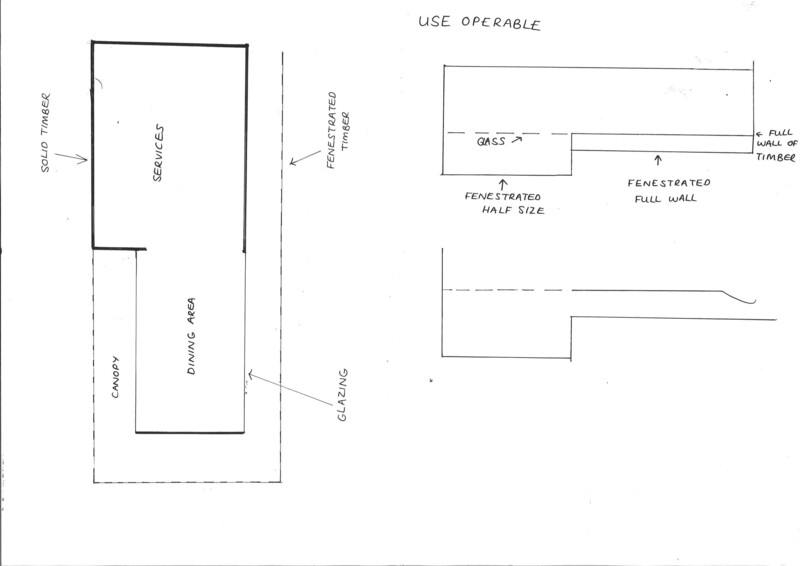 – Strategies for the physical connection of outdoor/indoor space (window types, external access etc). 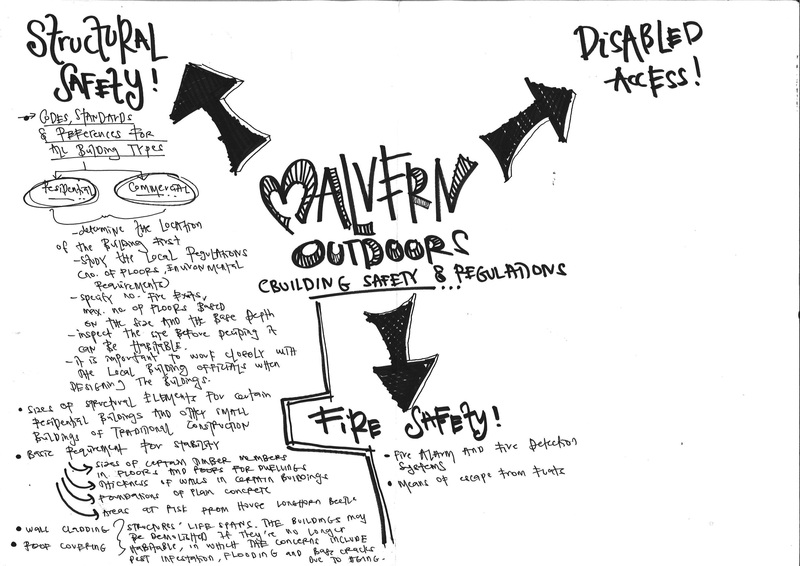 – Are there ways of linking indoors/outdoors more passively? 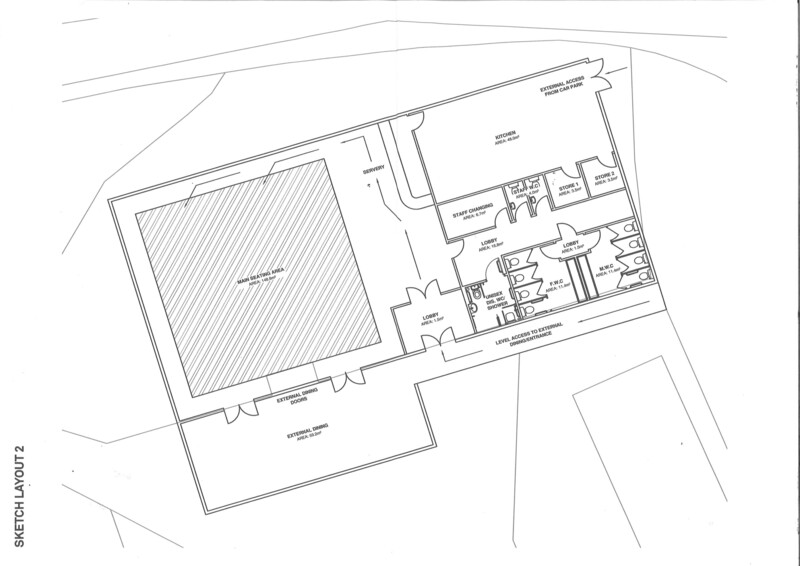 Maybe a more lightweight structure or element of the structure would give a spatial quality that feels more appropriate within the Malvern Outdoors facility. On our second meeting, we are trying to put together all the elements and aspects taken from our first meeting. Many have showed up with Powerpoint slides showing precedents, materiality and environmental study. 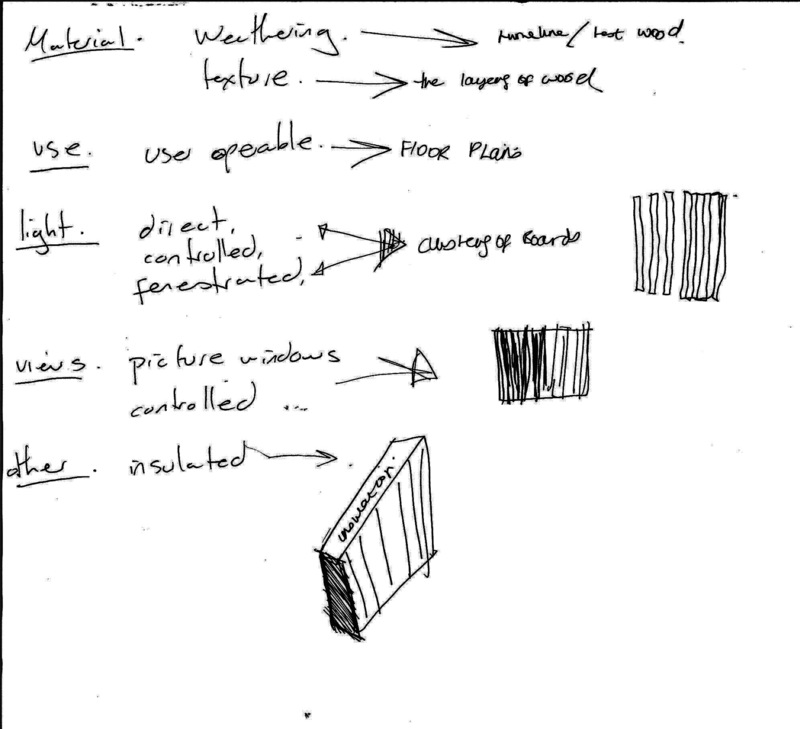 Some of us did some sketches on materiality; both interior and exterior. Some have even looked up on roof design in which it could have a tactile quality to it that is deemed appropriate for the children. during the next few meetings we worked collaboratively to work on a feasibility design. Our focus was advancing our knowledge to allow us to best react to the specific conditions of this project, as well as developing the brief. Our work has taken in a wide range of research topics including, but not restricted to, local material sources and the capabilities of these materials; the orientation of the building in relationship to the site, how this effects natural daylight exposure and what views we are framing; and the functionality of the internal space, paying particular attention to the interface between the kitchen and the dining hall. 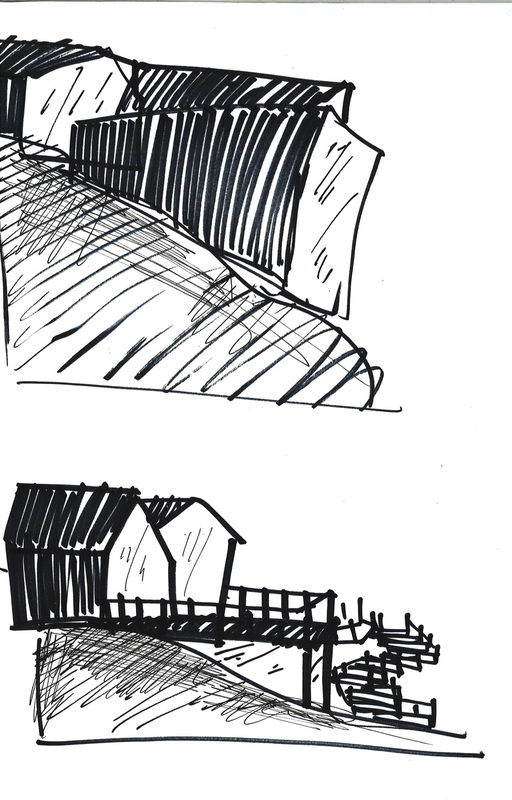 We then started devising rough plans, sections and elevations so that we get a general idea of how the final look comes out. Nicholas and Alina then prepared a slideshow for our client which was an edited approach to the presentation that is to be brought forward on the 8th of December.